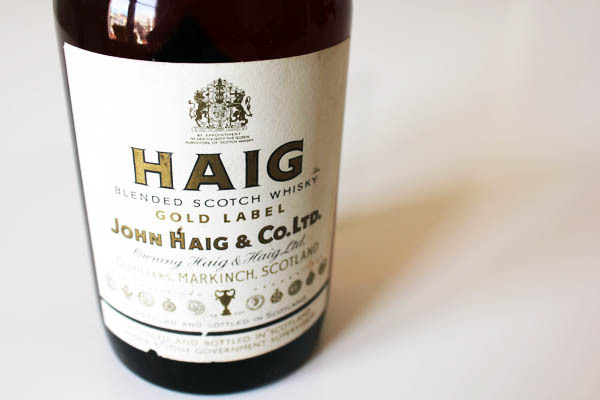 Last wednesday we announced that we had two surprises at Ideal, the first one was the Loch Lomond whisky, today we show you the second one: the Haig’s whisky. 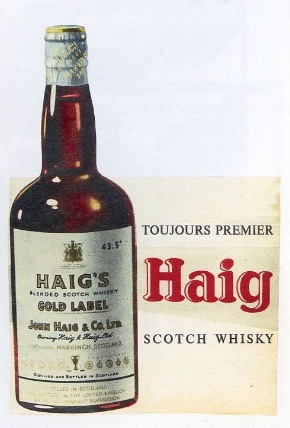 This whisky also has an honorable mention in the TinTin comics, Hergé has been one of the most detailist comic book artists of history and in the tenth comic of TinTin (TinTin and the red sea sharks, 1958) there is a vignette where we can find an exact replica of a Haig’s whisky bottle with the same label the bottles from the distillery John Haig & Co Ltd. had back in the day. During TinTin’s publication Hergé used a lot of real brands in the stories, eventually lots of them were substituted by fictional brands (as we showed you with the Loch Lomond story) but you can still find quite a lot of references to real brands such as Fiat, Kodak or Rolex in the pages of the comics. If you want to enjoy this unique whisky it will be waiting for you at Ideal. 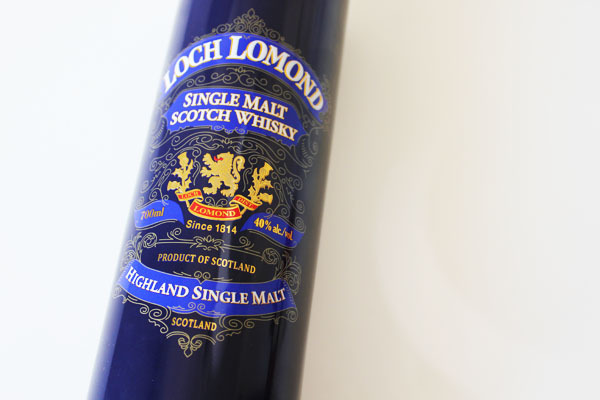 Here at Ideal we have an extensive and premium whisky selection, every now and then we get in our hands some of the most extraordinary whiskies that exist and this month we have the pleasure to announce that we have two new acquisitions specially uniques, the first of them is the Loch Lomond whisky. 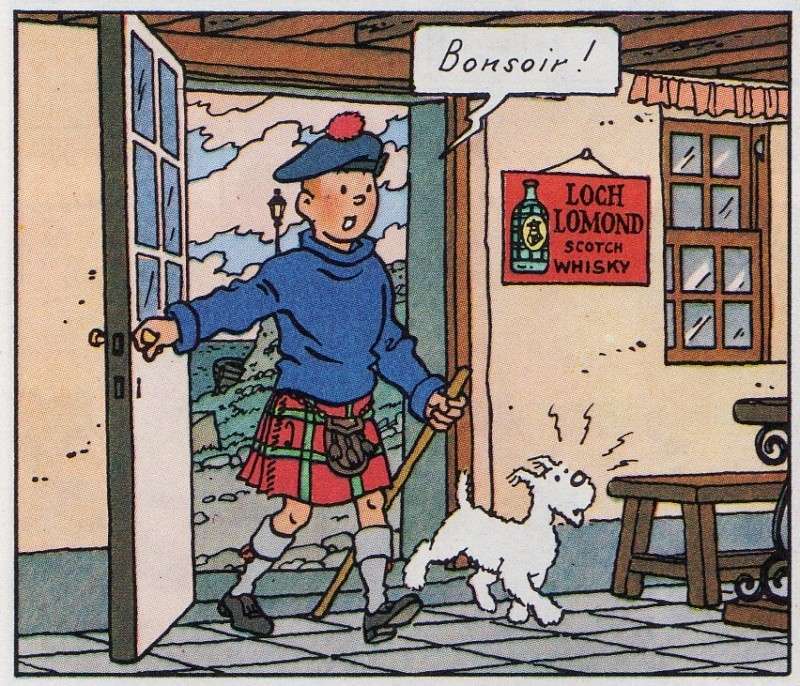 The history of Loch Lomond whisky mixes reality and fiction and for TinTin die-hard fans it’s well-known, in 1966 Hergé added this ficticious whisky brand in the comics (specifically in TinTin and The Black Island), at first his idea was to substitute all the Johnny Walker references from the vignettes for a completely made-up brand. 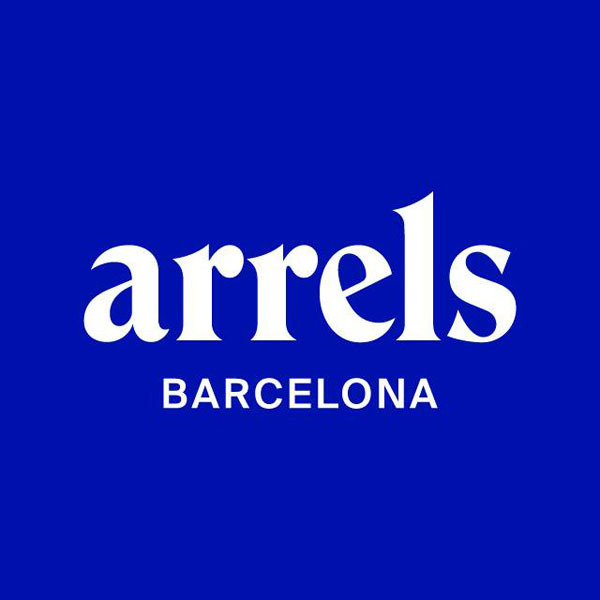 Eventually this brand became Captain Haddock’s favorite whisky (as well as Snowy’s!). 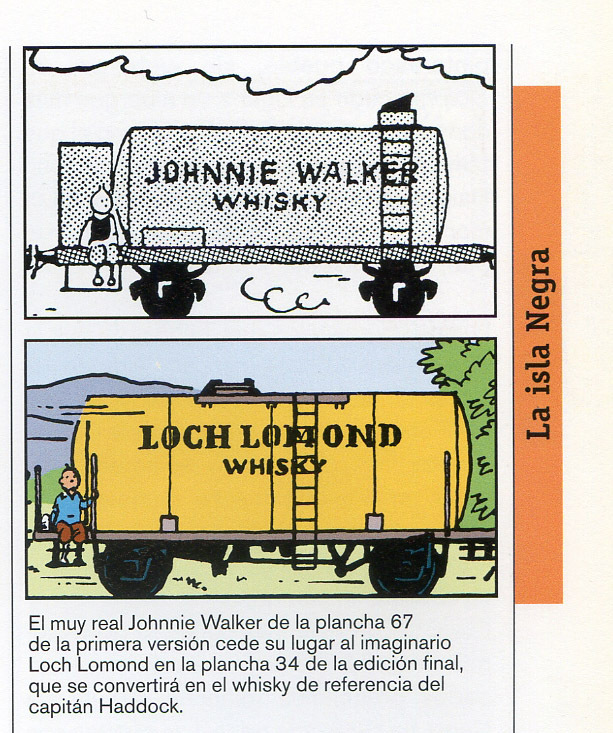 What Hergé didn’t know back in the time was that this whisky already existed, the Loch Lomond distillery is located in Scotland and had been operative since 1965 by the time Hergé decided to include it, unconsciously,in his comics. Nowadays the distillery is still going strong and has become one of the touristic attractions of Scotland, they even have a real size replica of one of the whisky tank wagon that appears in the comics. At Ideal we have this very unique whisky waiting for all of you fans of TinTin as well as for good whiskies connoisseurs, come and have a taste!